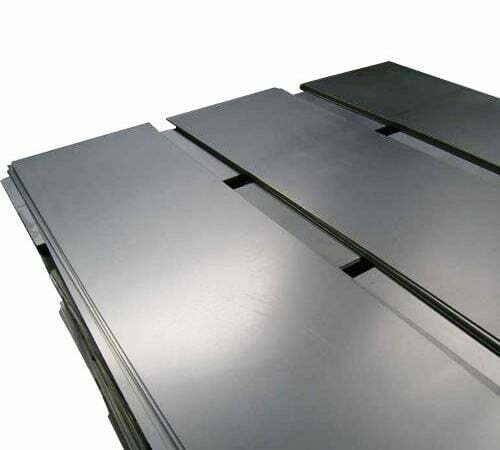 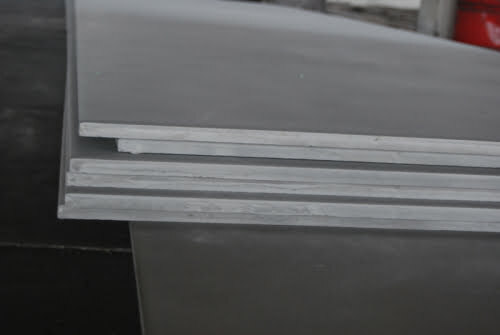 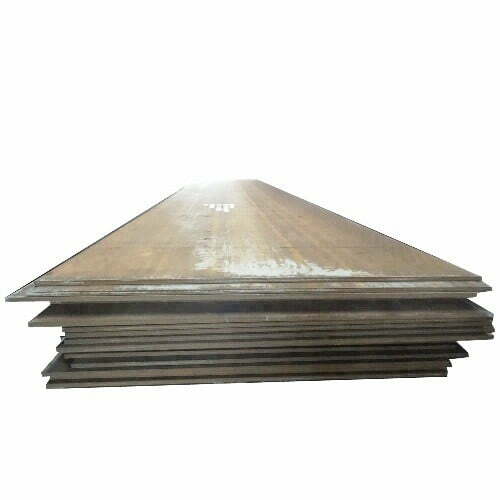 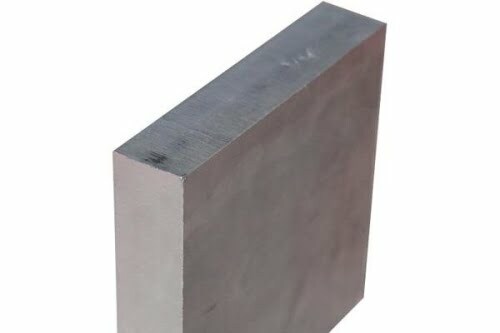 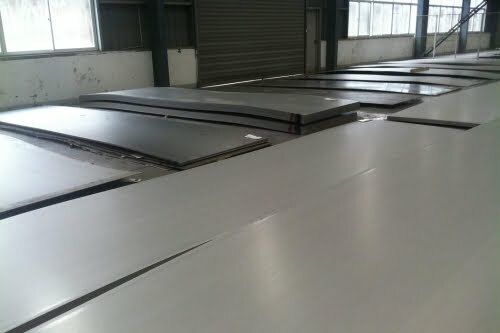 Buy High Quality Hot Rolled and Cold Rolled Steel Sheets in Stainless Steel, Carbon Steel and Alloy Steel. 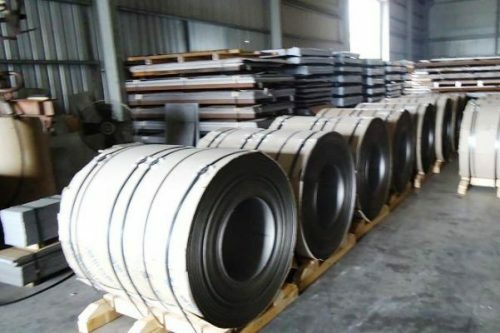 Email Us at “sales@metline.in” for our Latest Prices on HR and CR Sheet Products. 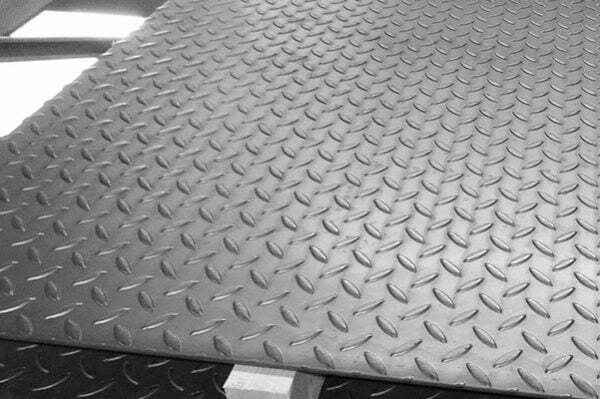 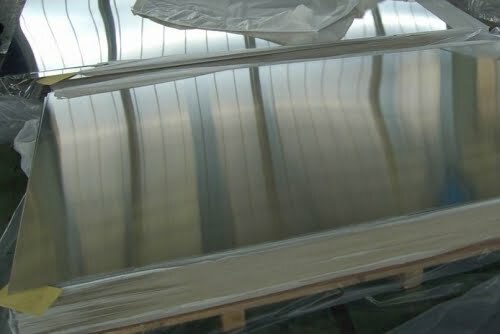 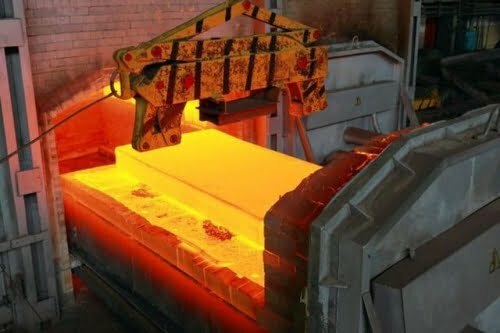 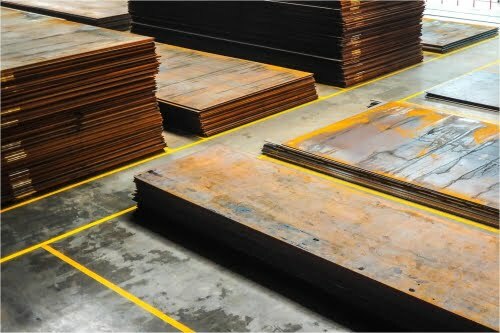 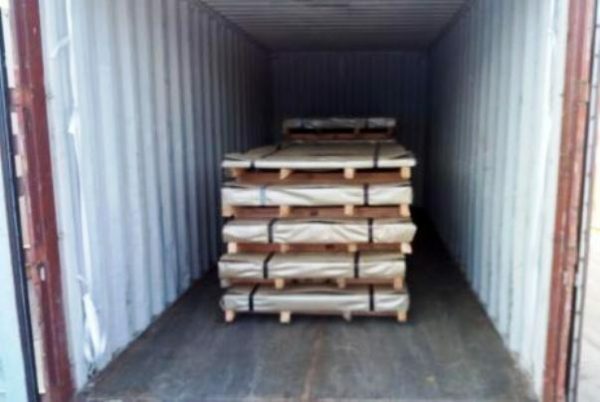 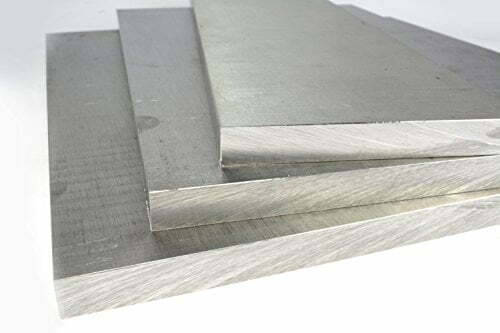 Metline Industries is a Leading Manufacturer, Exporter and Supplier of Stainless Steel Sheets, Carbon Steel Sheets, Mild Steel Sheets, Hot Rolled Sheets, Cold Rolled Sheets, Galvanised Sheets, Nickel Alloy Sheets and Alloy Steel Sheets. 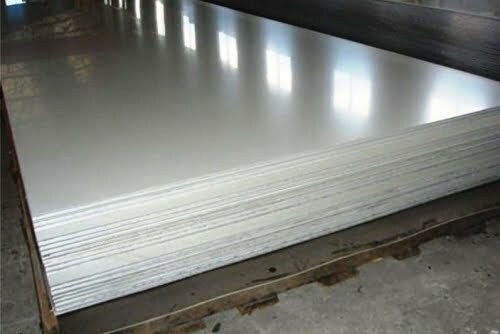 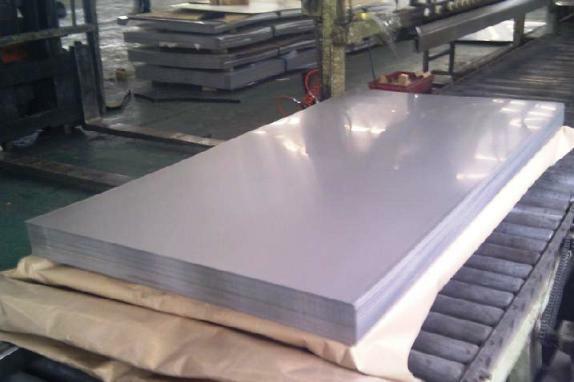 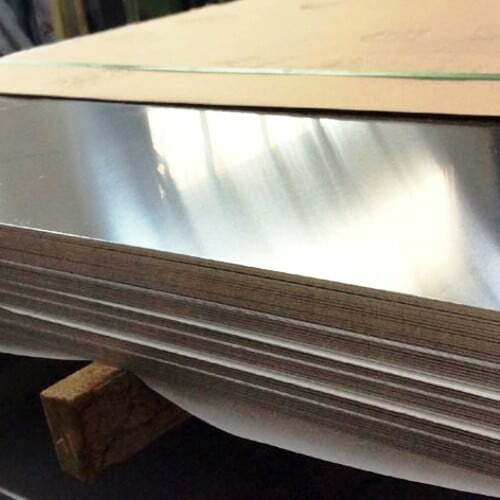 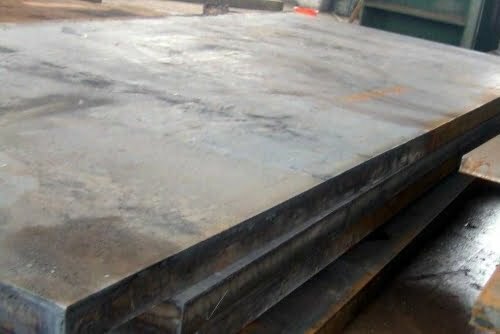 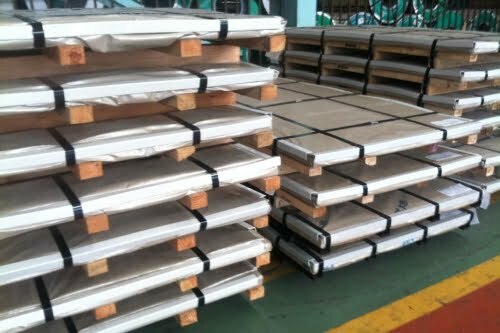 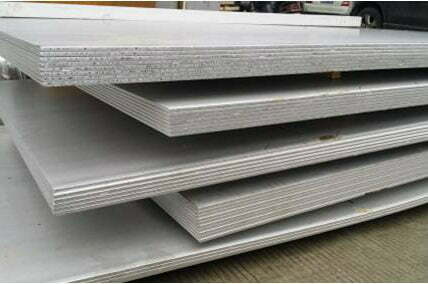 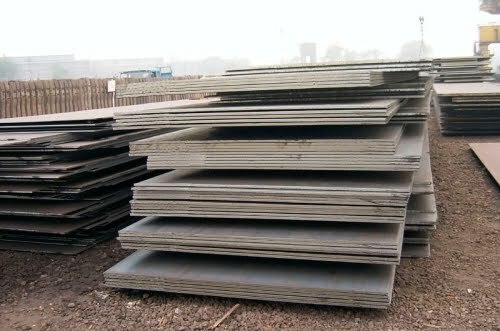 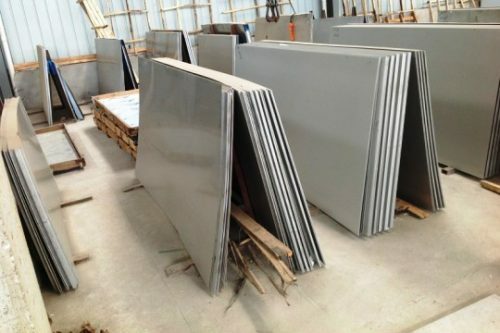 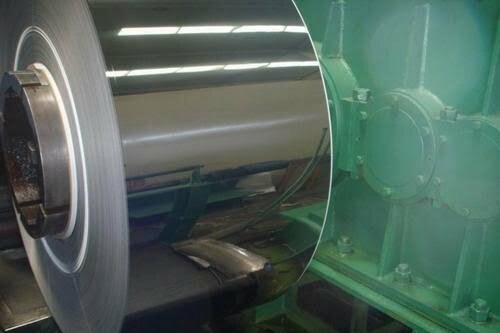 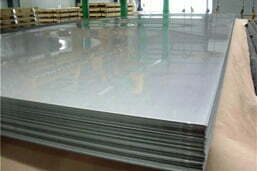 AISI 304/304L Stainless Steel Sheet, Plate & Coils For Sale!